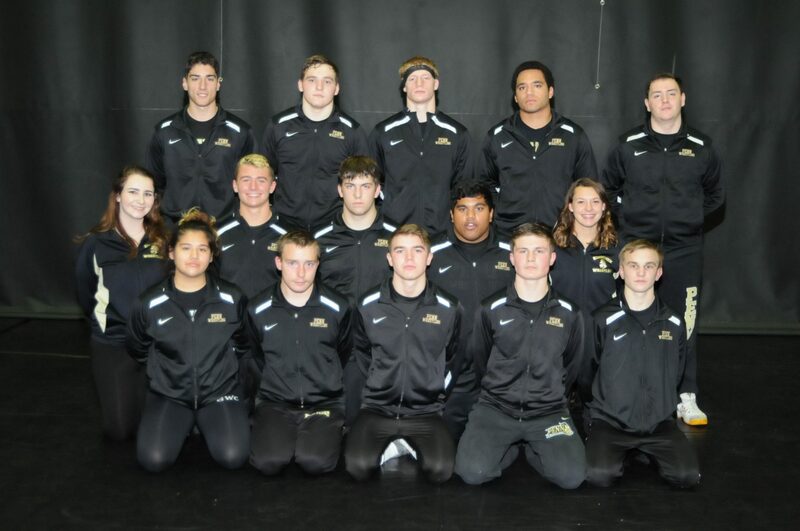 On Wednesday, Jan. 18, the Kingsmen wrestling team will honor its seniors when Penn takes on Adams. The seniors will be honored just before the start of the 7 p.m. meet. The seniors who will be honored as well as competing in the match are: Kory Cavanaugh (113), Trace Manspeaker (138), Haden Hensley (145), Bailey Mott (152), Jarod Swank (170), Dustin Hochstedler (195), Travis Trost (160), Rashid Fahim (170), Lance Tribett (220), Lennon Young (220), and Matthew Eitler (285). Come out and support the Penn wrestlers against Adams on Wednesday, and the seniors as they compete at Penn High School for the last time.